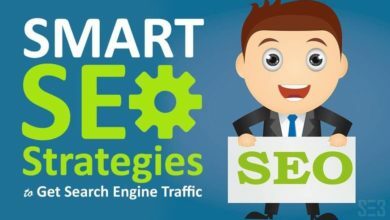 Home/Digital Marketing/What Is a Google Crawl Budget and How to Optimize Them? What Is a Google Crawl Budget and How To Do It? You must be aware of Google Bot or the search engine crawler, which crawls through your website’s pages to understand and then index the content on each page. Google bots are ostensibly responsible for ranking your website’s pages in the search engine results page. 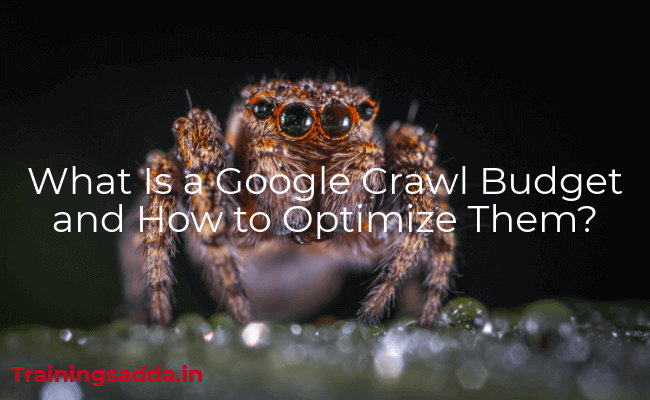 If your website has thousands of web pages, the Google Bot will have difficulty crawling each page and thus choosing what, when and how crawl becomes crucial. What is Crawl Rate Limit? How to Check Crawl Budget? 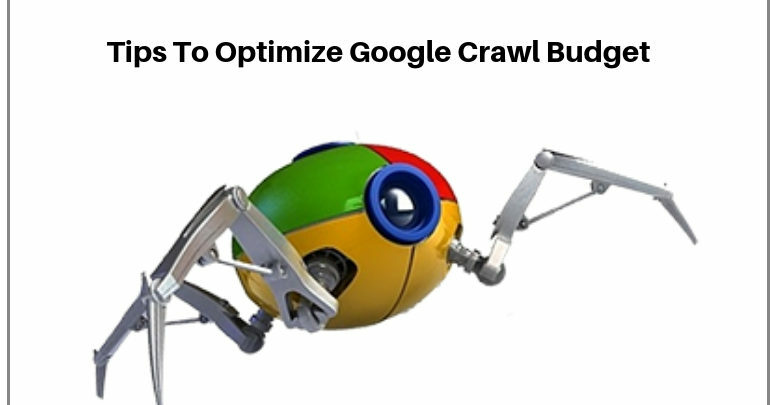 How Crawl Budget Affects Your Website Rank? A Google Crawl Budget refers to the number of website pages on your website or the URL that can be potentially crawled from your website. A crawl budget is a derivative of two essential factors: Crawl Rate and Crawl Demand. The server response of your website can spike or drop the crawling rate of Google Bot. The slower the site, the lesser the web pages that will be crawled. You may monitor the crawl rate by setting a higher limit, but that doesn’t guarantee a higher crawl rate. Google Bot will not crawl your web page in case the demand for it is low. Popular and regularly updated web pages have higher crawl demand. 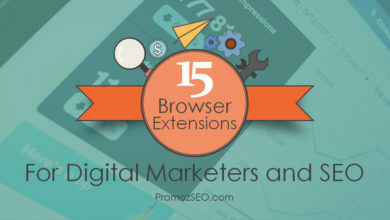 The reputation of the web page also plays an important role in the crawl demand for the website. Hence, it is ideal to maintain high quality and original content. Read more: How To Do Competitor Research for Your Business? Google Crawl Budget will drop if there are low valued URLs on your webpage. For a good crawl budget, you must constantly update the content on your website. You must remove any duplicate content on the website and retain only high-quality content. The crawl budget for your website can be negatively impacted by the presence of Duplicate Title tags and Meta tags. The load speed of your website is a crucial factor for determining your crawl rate. You can get to know the speed of your website by using the Google search console. It is important for the Google Bots to crawl your website for better ranks in SERPs. However, a higher Google Crawl budget does not guarantee higher ranks. 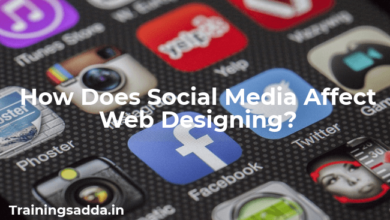 You may take professional assistance from a reputed digital marketing company in Chennai. 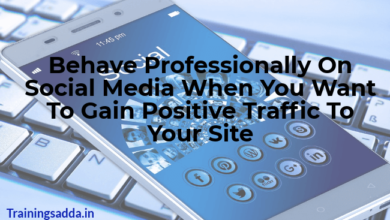 On the contrary, having a low crawl rate can significantly lower your website’s rank. XML Sitemaps make your website more organized and structured for users and crawlers alike. You should regularly update the sitemap of your website and avoid any cluttering. There are many tools available like Website Auditor that can generate a sitemap for a clean website. This can be overcome by using the canonical or no-index tags. Noindex meta tag – noindex”/> – This is to be placed in the <head> section of your page. Ideally, the redirect chains on your website should be very few. The larger the redirected chains on your website, the more are the crawl budget drops. Also, remove any broken or incorrect redirects. Many links return the 404 error, which must be removed immediately to prevent them from being indexed. You can get a list of 404 error links on your website by using the Google search console; simultaneously, redirect those URLs to a new page. In a nutshell, a clean website with a proper XML sitemap, few redirects, and no broken links are a few ways to optimize the crawl budget.